Ready to tour? 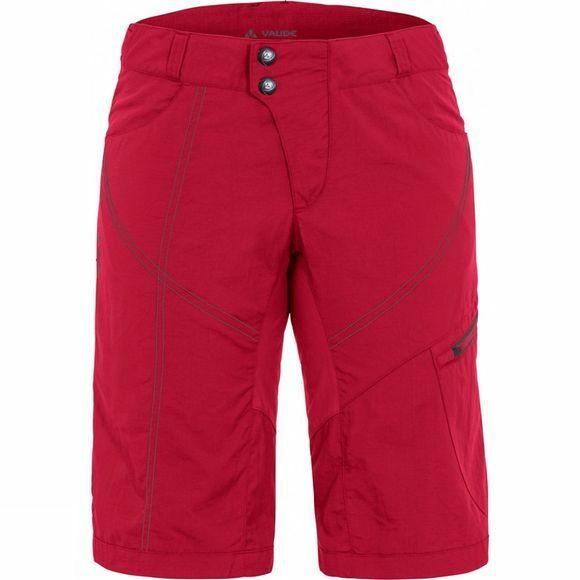 Then slip into super cozy Women's Tamaro Shorts with stretch inserts for extra freedom of movement. The lightweight, high-performing material is ecologically manufactured in accordance with the stringent Bluesign standard. Contrasting seams add that extra stylish edge. 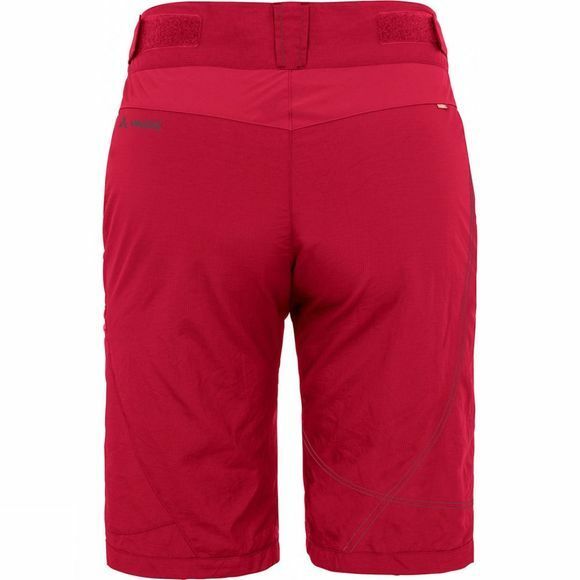 Includes inner shorts with advanced performance chamois.